Besides offering me a reasonable proposal, I chose Encore over their competition because my sales person actually picks up the phone when I call. I have worked with my AE at Encore for over 20 years. We had a large IT project with lots of customized programing. Encore found a creative way to provide me with a win, win financial solution that covered the entire project. Encore’s clients are located throughout the United States. We offer competitively priced financing products, efficient processing, and great customer service. 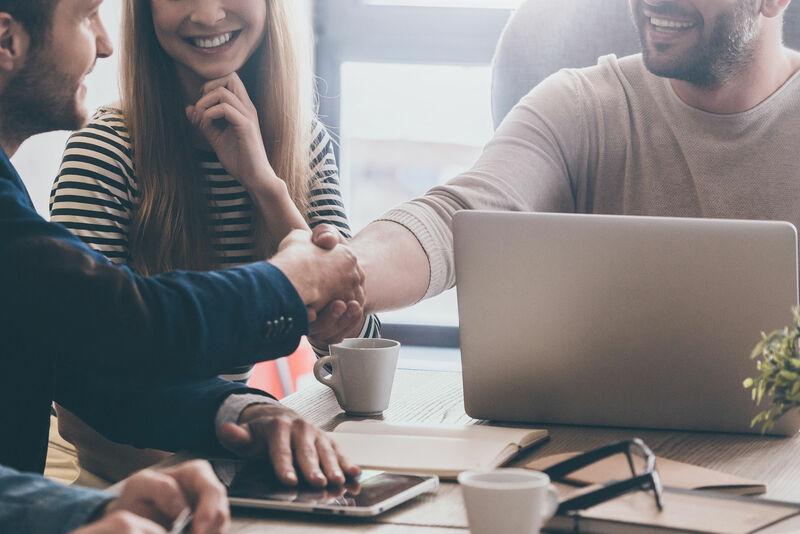 Our experienced representatives deliver customer-centric solutions to small and medium sized businesses, Fortune 1000 Companies, non-profits, and professional practices.